Over-responsivity--or under-responsivity--to touch or movement? 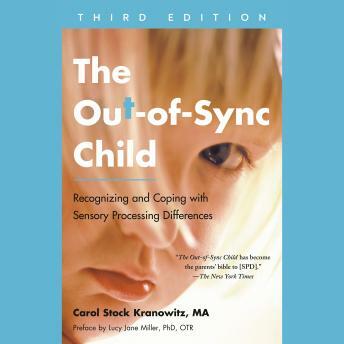 A child with SPD may be a 'sensory avoider,' withdrawing from touch, refusing to wear certain clothing, avoiding active games--or he may be a 'sensory disregarder,' needing a jump start to get moving. Cravings for sensation? The 'sensory craver' never gets enough of certain sensations, e.g., messy play, spicy food, noisy action, and perpetual movement.